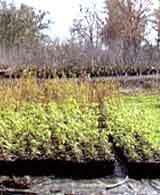 Here we provide a list of native plant nurseries and sources of native plants, broken down by state. 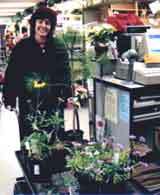 This should enable you to find the native plant you are looking for from a nursery near your home or office. Enjoy browsing and thank you for your patronage of these businesses!